Fallout Recipes happen when things don’t go according to plan. 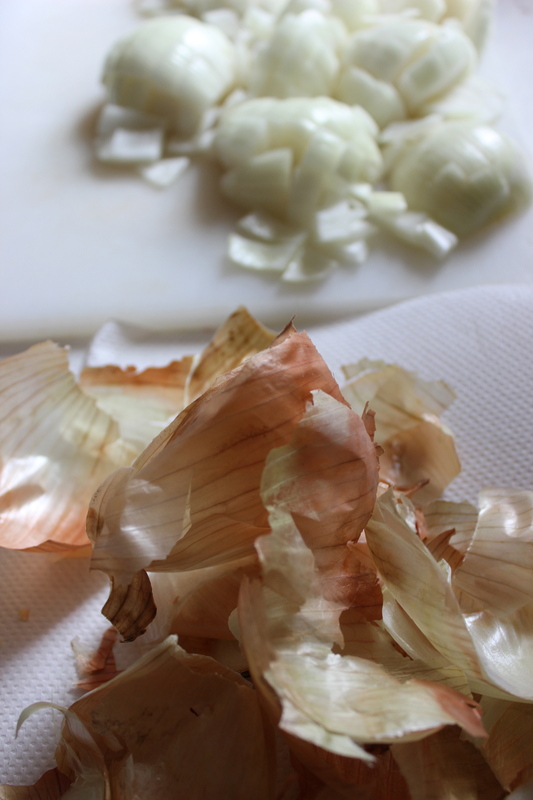 Here – in the interests of avoiding food waste – the sandwich artist makes French Onion Soup with an unsuccessful kitchen experiment. 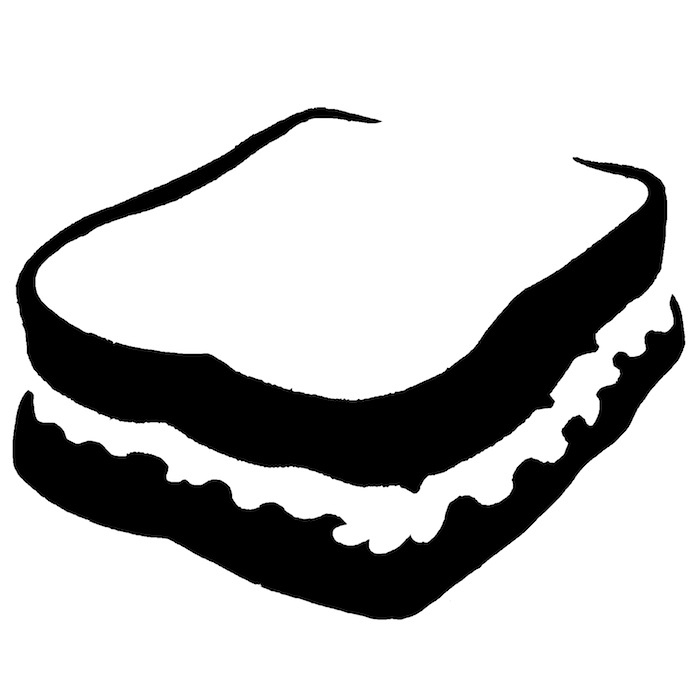 Turns out – like regular studio work – re-purposing works in the kitchen as well. 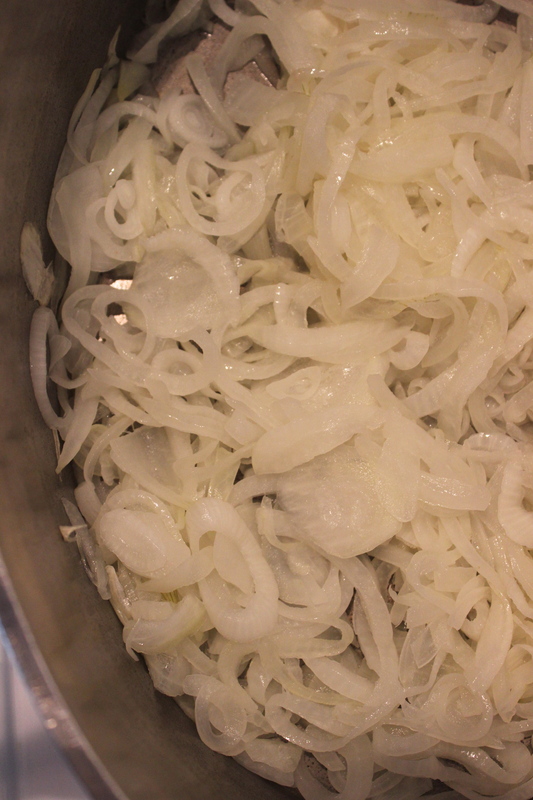 Our attempt at caramelizing onions was a taste success but consistency failure. The thing is, the results made an excellent base for french onion soup. 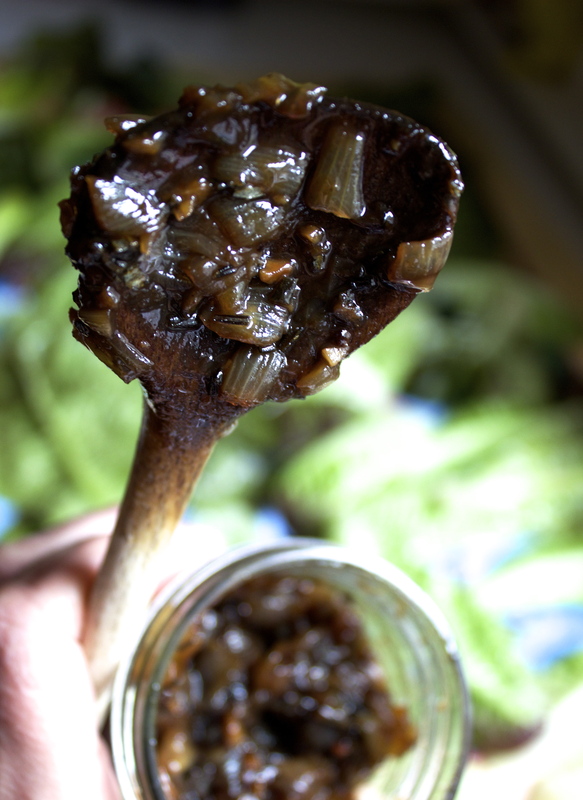 We cooked onions until translucent and added veggie stalk, the unsuccessful onion marmalade and seasonings. We left that sucker to reduce then topped a bowl with toasted bread heels and cheese, cheese, cheese. A quick broil and yummm! 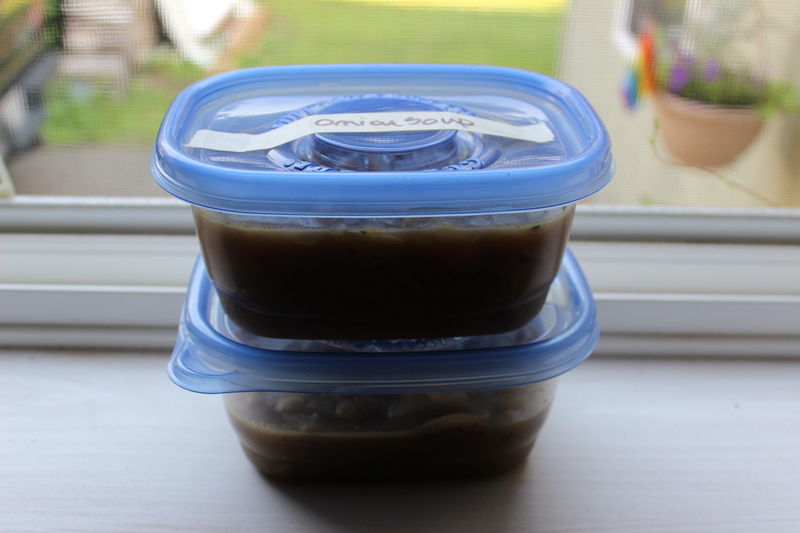 Fallout French Onion Soup freezes well.